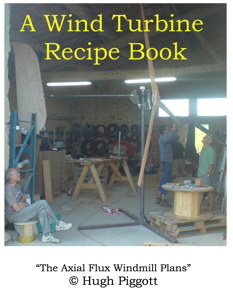 Often times people like to build their own wind turbine’s as a home project. We encourage this practice and can offer you a helping hand. For those of you who have the tools and skill sets this can be a very enjoyable and satisfying project with a worthwhile result. The cost of the book is €17.79 euros including shipping within Ireland. Please email for shipping costs outside of Ireland. 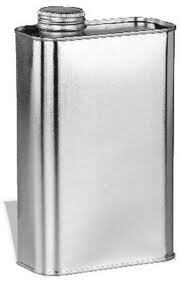 We can provide you with all the components necessary for the building of the Homebrew Wind Turbines described in the book and any other style of wind turbine that you can send us a parts list for. 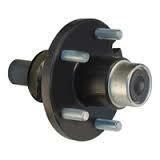 We can pre-assemble or pre-manufacture any of the parts or components needed for your wind turbine. Please contact us with your parts list or requirements; we will give you a quote including delivery and we will work with you to help you build your own source of free electricity. Delivery Cost within Ireland is €30 or this can be refunded if collecting from us yourself. 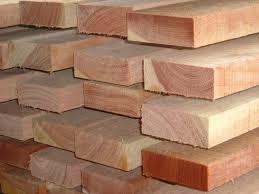 Douglas Fir Timber Blanks for carving wooden blades.